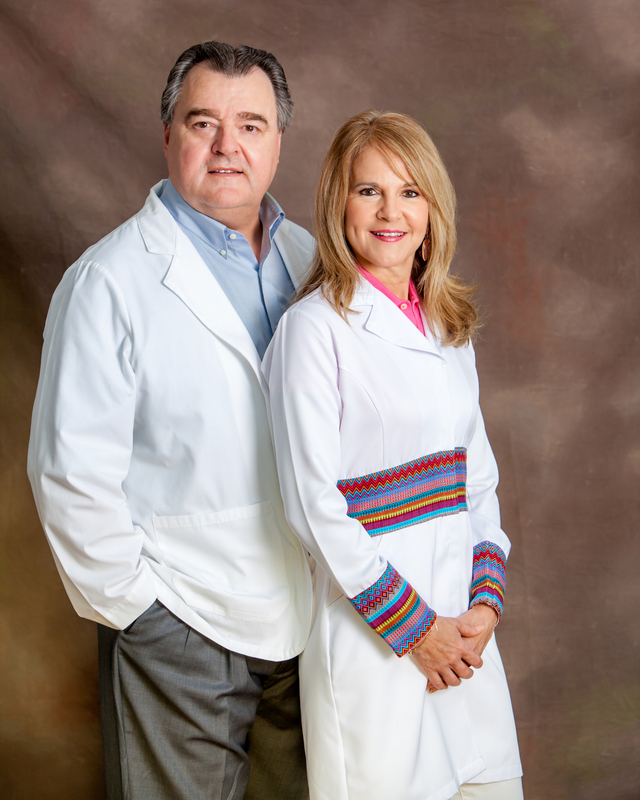 Welcome to the pediatric dentistry and orthodontic office in Dallas, TX of Dr. Sandra Petrocchi and Dr. Luis Arango, who have been serving infants, children and teens in Dallas, TX since 1997. They provide specialized dentistry and orthodontic care for children and adolescents in a friendly environment with our main focus on preventive care to help each child maintain a healthy smile that will last a life time. Dr. Sandra Petrocchi and Dr. Luis Arango reside in Dallas, Texas with their three boys. They are Parish members of Christ the King Church and have been providing outstanding pediatric dental and orthodontic care in the Park Cities area since 1997. "My daughter's first dental visit was with Dr. Petrocchi. The office is very high tech and tailored for children. The staff are exceptional! Best in DFW!" "s/o to dr Arango, he's really cool! and I love everyone there they're really nice and lovely "
Copyright © 2017 Sandra Petrocchi, DDS and Smile Savvy.